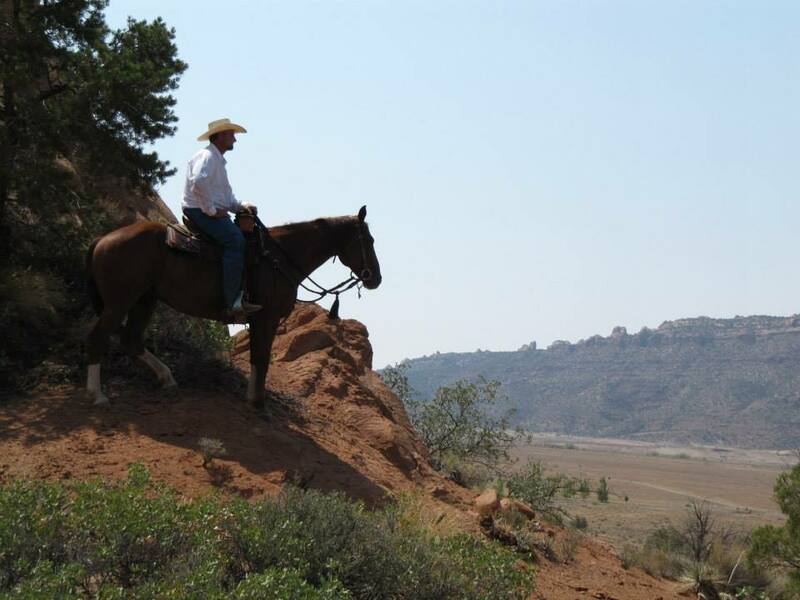 MH Cowboy - Moab, Utah's premier horseback, trailriding, and horsemanship company. Specializing in horseback rides, horse training, and more. 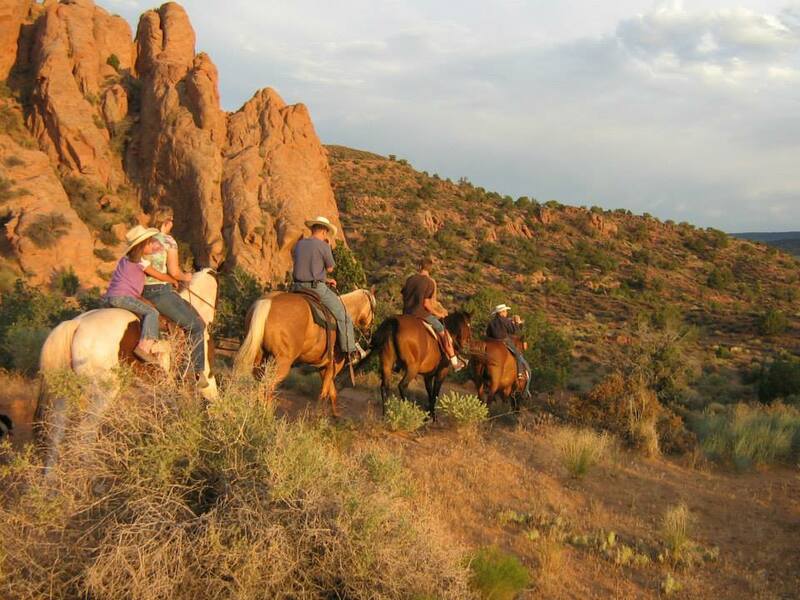 Come experience the West the way it was meant to be experienced, on horseback! 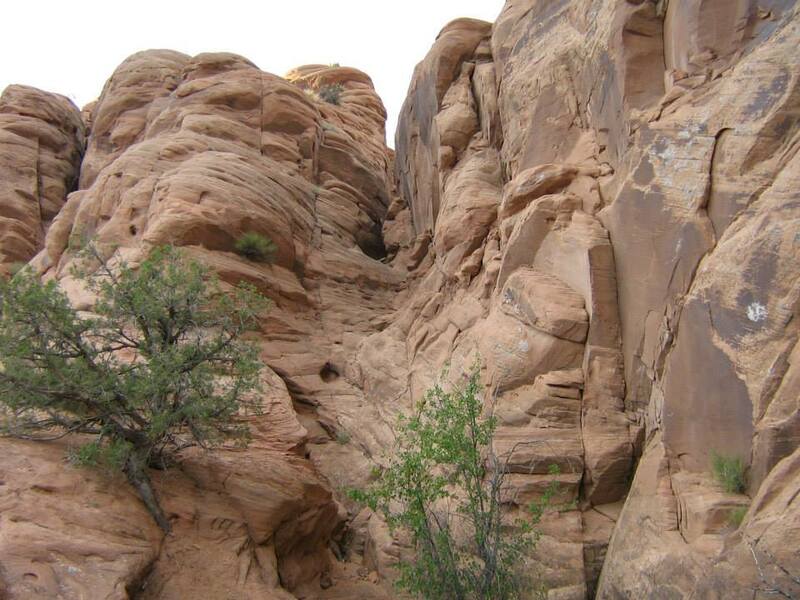 MH Cowboy is located just minutes from downtown Moab, Utah, the heart of some of the most beautiful country in the USA. John Wayne once said of Moab "it's where God put the West!" and we couldn't agree more! MH Cowboy offers you the true cowboy experience. From daily horseback rides, horsemanship, ranch roping, to cow work. Come experience Moab in a way you will never forget in country you have to see with your own eyes to believe!